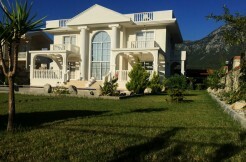 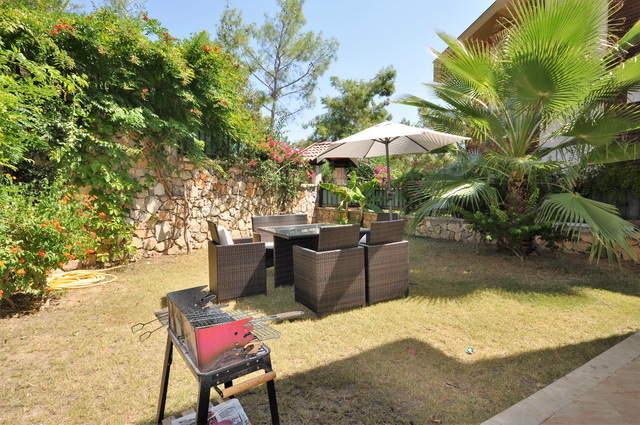 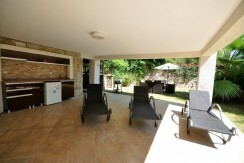 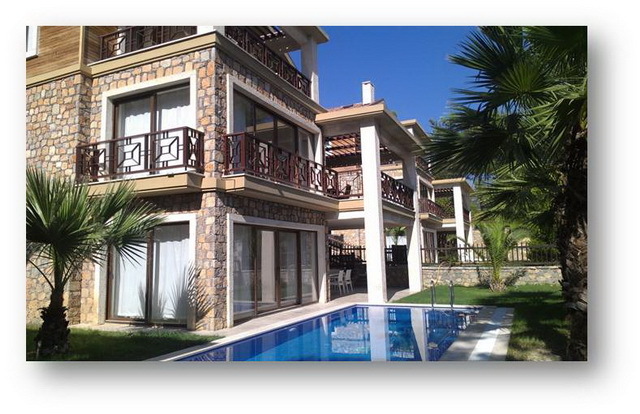 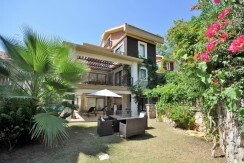 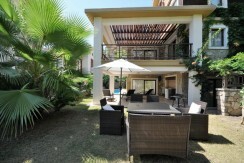 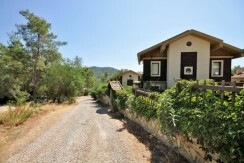 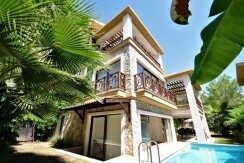 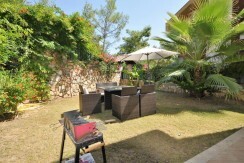 Villa prices start from £399,000 depending on location. 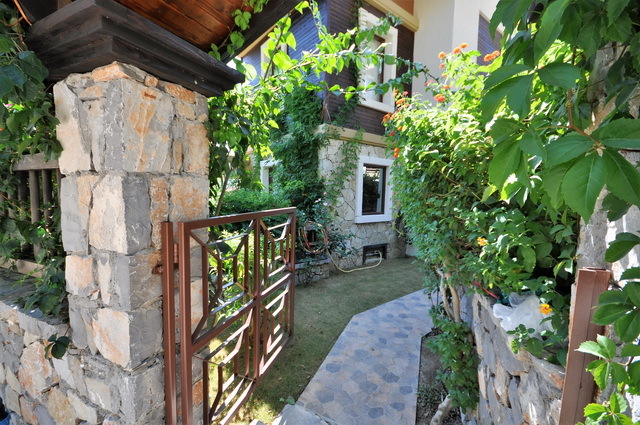 Welcome to these luxurious Mediterranean Gocek Country Villas, situated in the heart of the Med with its crystal clear waters and sailing boats. 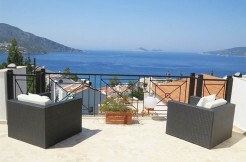 Gocek is a charming place to escape to. 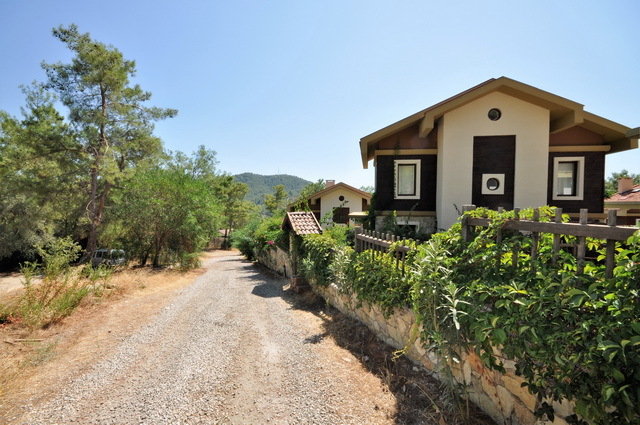 A settlement to the west of the ancient Lycian town of Fethiye, this area is extremely historical and there are lots of cultural heritage and leisure activities available. These 9 rustic stone and wood sided villas have been built in keeping with a traditional style, and then have been developed with a modern architectural concept. 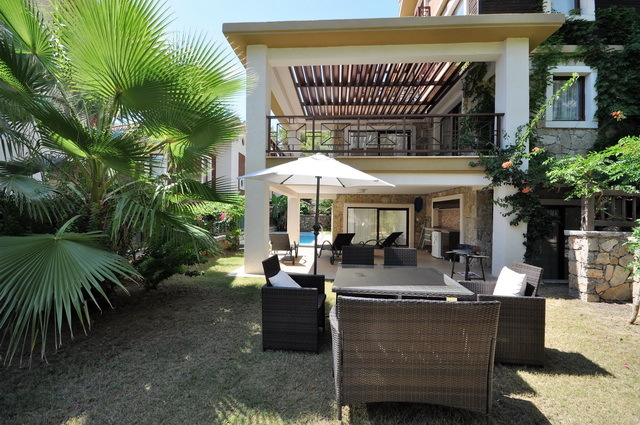 Each of the villas has its own private swimming pool where you can regenerate in the privacy of your own home, have your kids play in safety or host the most elegant cocktail parties. 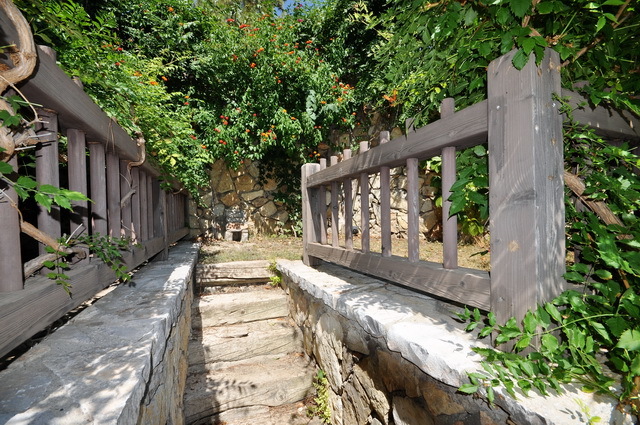 Each plot is surrounded by rustic stone walls and wooden fences, making them completely private. 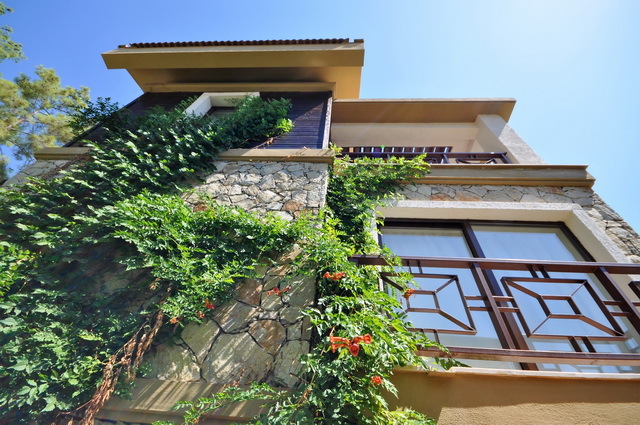 Gocek Country Villas are not only comfortable homes, but also practical stations from which you can explore the beauty of the ancient Lycia and the Mediterranean coast. 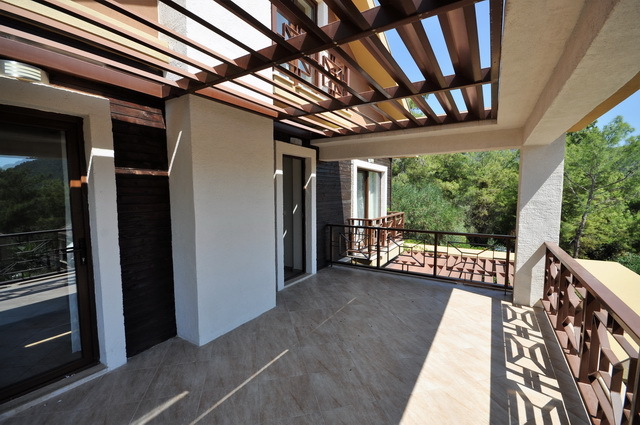 The architect of this high end community also has a vision that supermarkets, cafes, bars, restaurants and sports grounds are all to be built within easy walking distance. 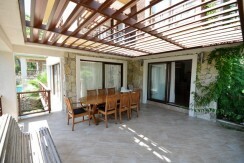 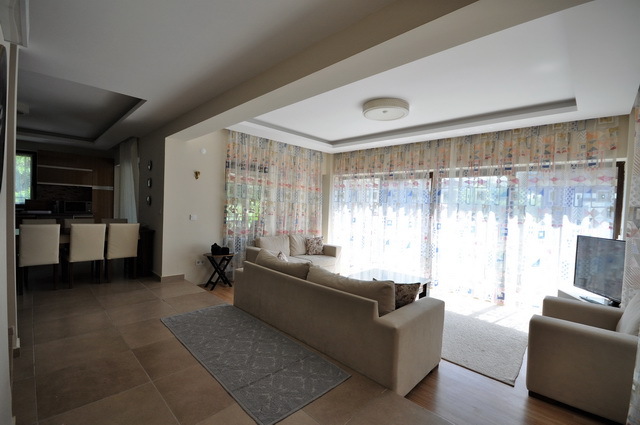 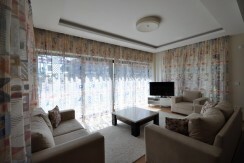 In the main entrance level, there is a very bright and airy living room with a big fitted open style kitchen. 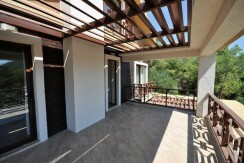 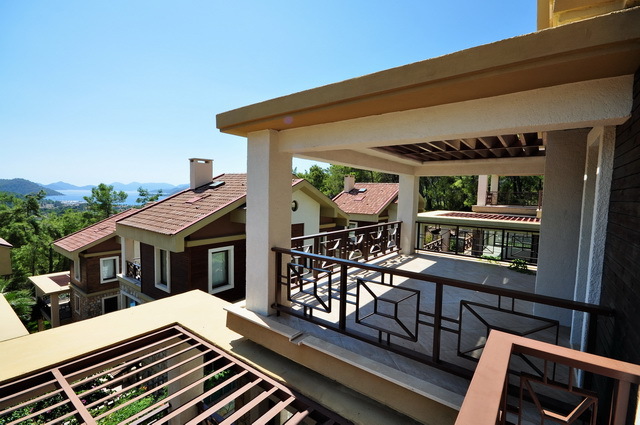 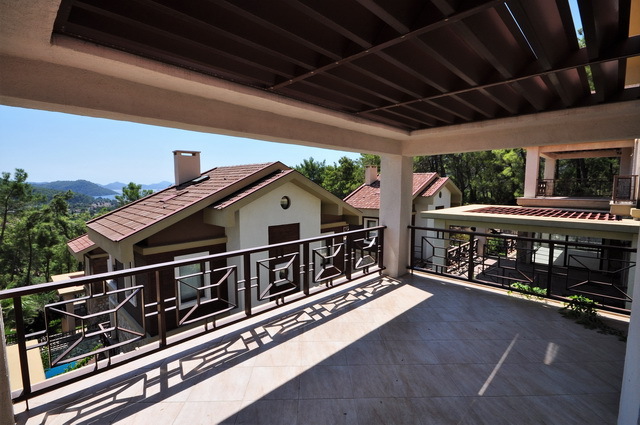 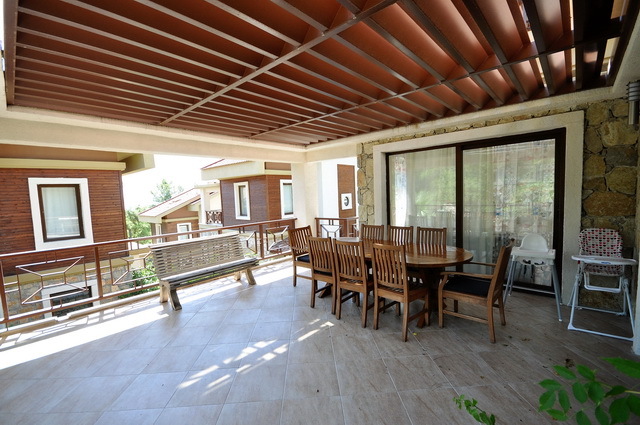 The terrace on this floor is spacious and everything has been planned for your comfort, the view from this terrace is simply stunning overlooking Gocek bay area and surrounding forest and mountains. The living room is designed as a split level from the dining room and kitchen. 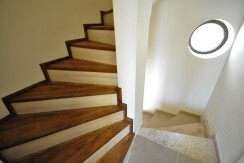 A fireplace shaft is standard in each villa and it is optional to equip that shaft with a central fireplace if wanted. At the lower level, you can enjoy warm and long lasting Gocek summers around the swimming pool or mystic winters in your solarium. The bedroom in the lower level is one of the most comfortable and cool sleeping areas for sultry days. 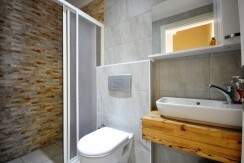 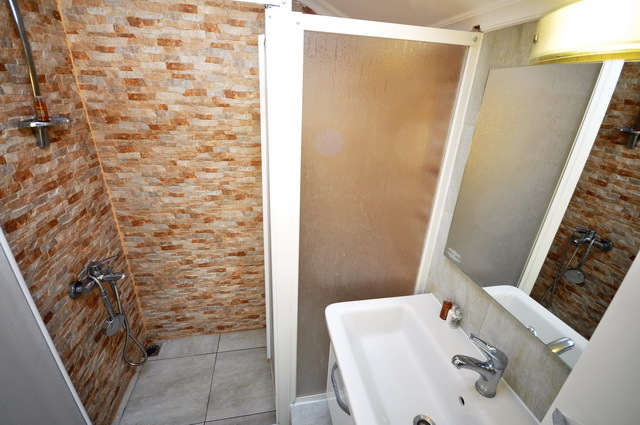 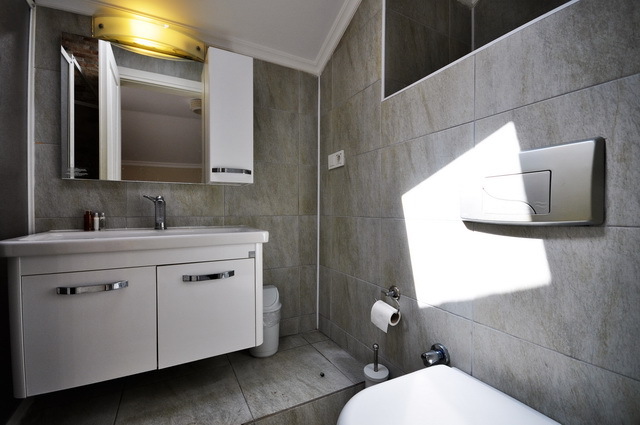 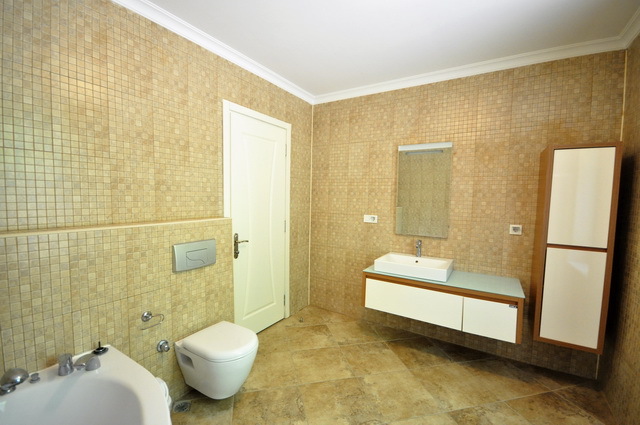 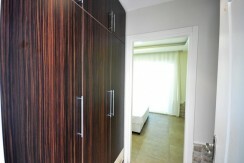 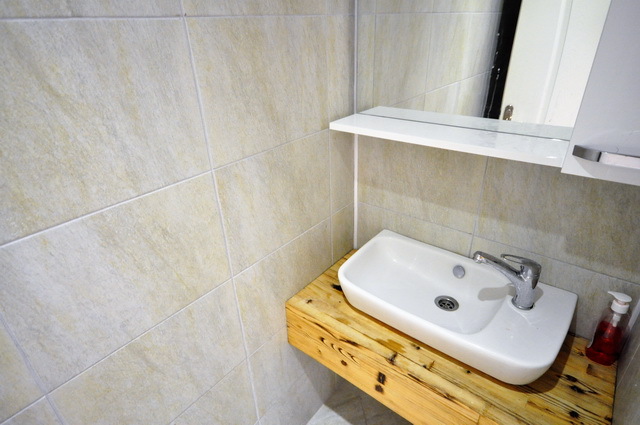 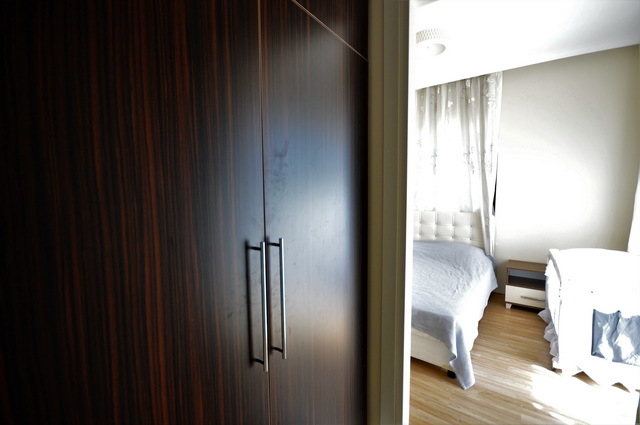 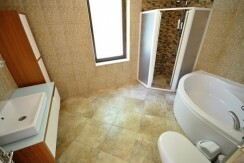 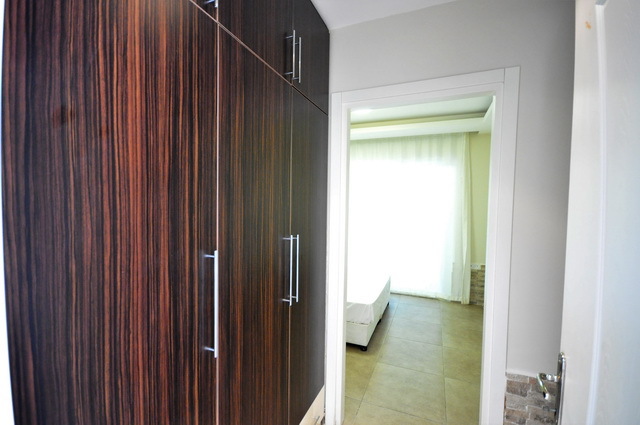 It has its own bathroom and the room is equipped with a walk in closet. 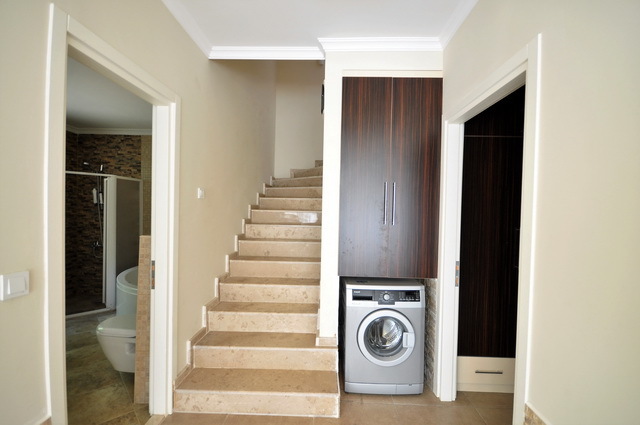 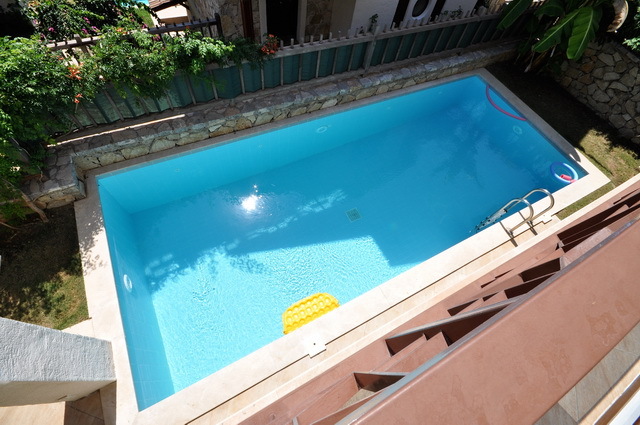 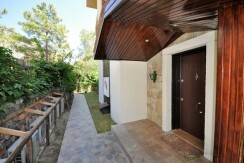 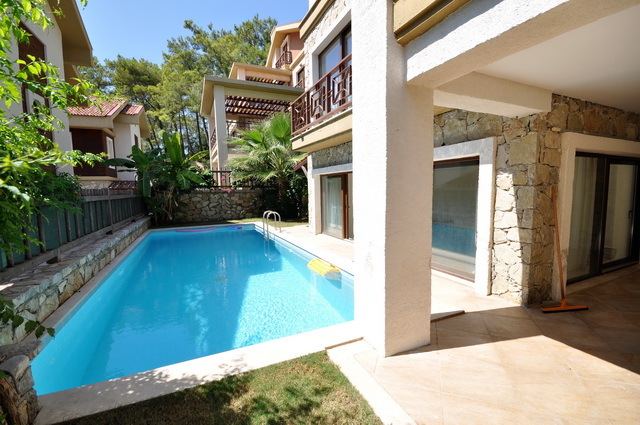 The access to the swimming pool from the lower living room and bedroom is direct. 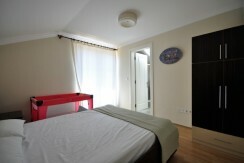 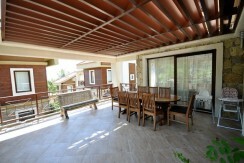 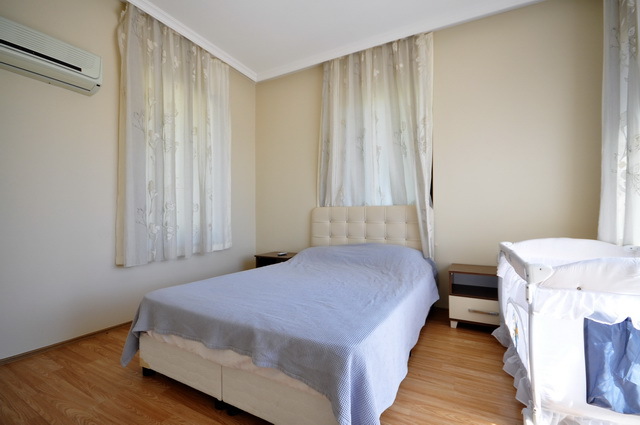 Upstairs, there are 2 comfortable bright bedrooms and also a spacious terrace. 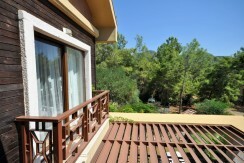 The spectacular view can be admired from both rooms and the terrace. 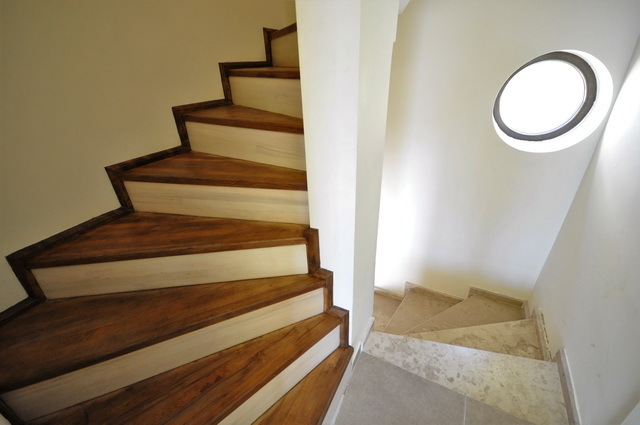 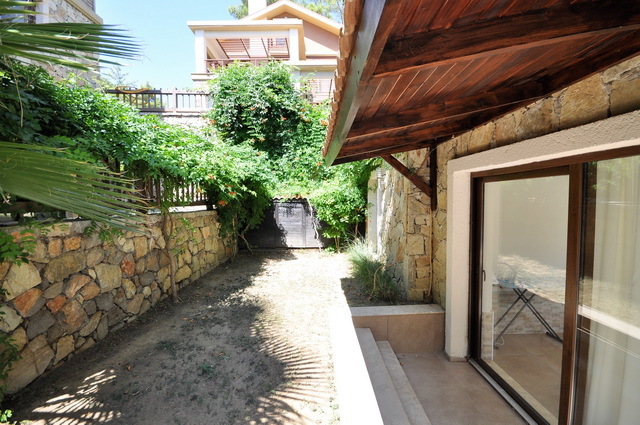 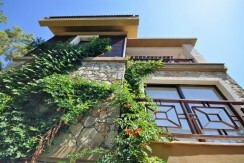 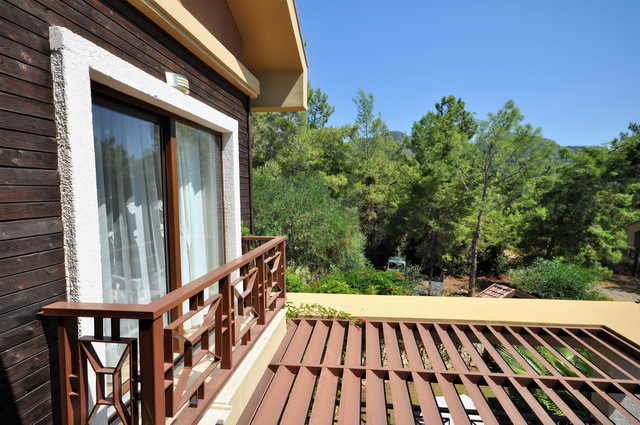 On the third floor attic, there is another bedroom facing the Mediterranean Sea with forest views. 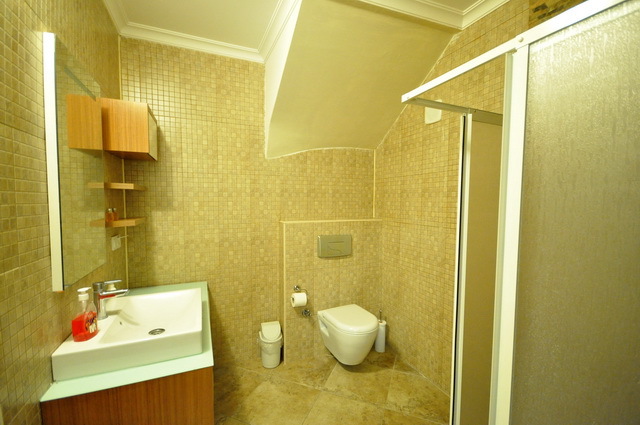 It has its own bathroom. 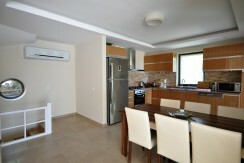 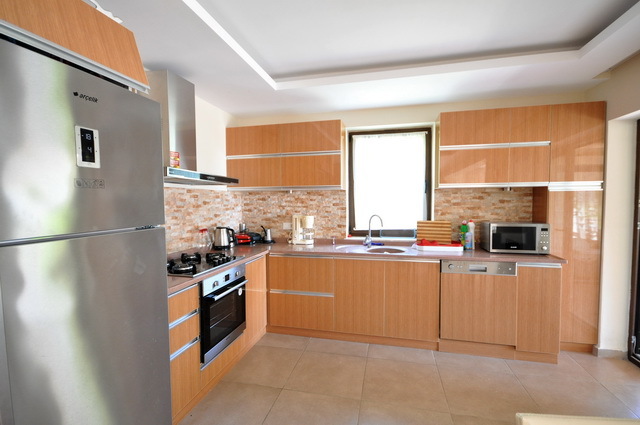 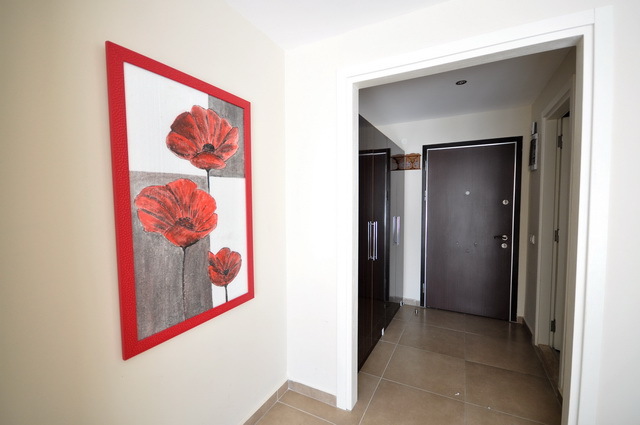 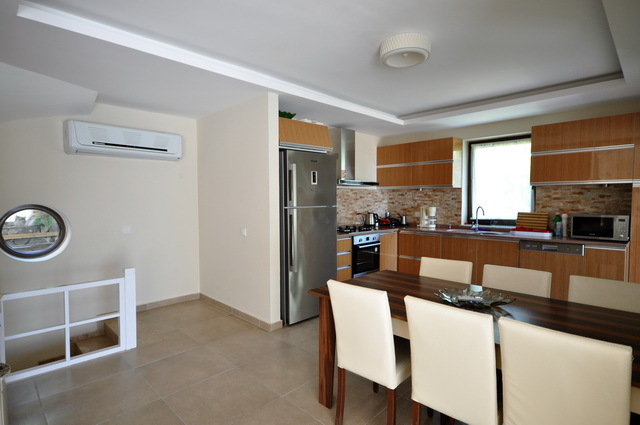 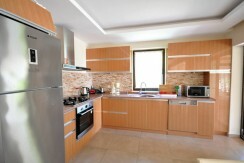 These properties are being sold fully furnished to include air condition units, and all white goods.